I was browsing some photos in my PC today and saw these in the Bahamas album. 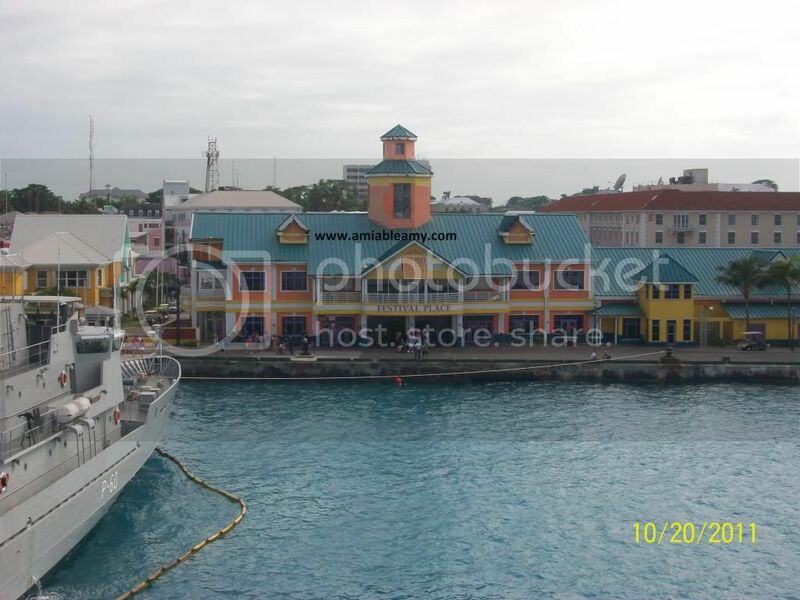 I remember when we arrived Nassau via Norwegian Sky Cruise ship. It was almost sunset so; the 360 degrees view from the 11th deck was truly marvelous. 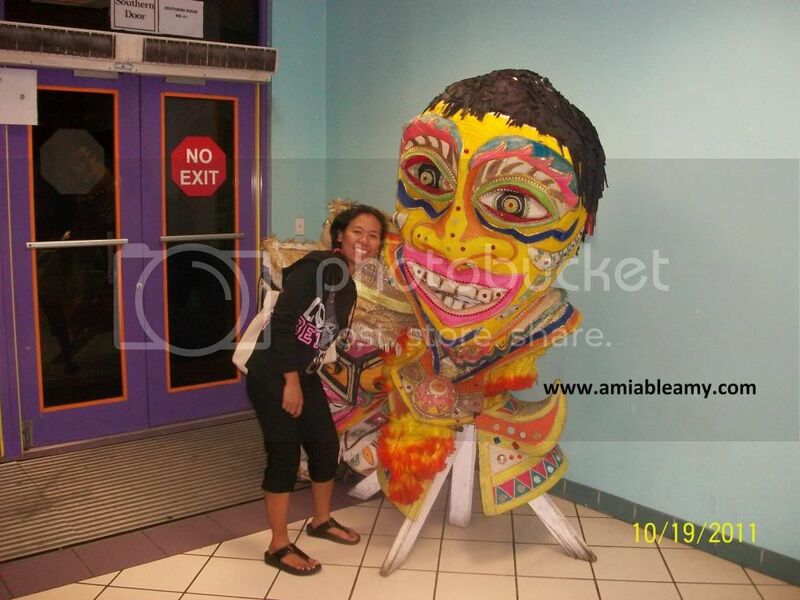 I was thrilled to see the Bahamian architectural design and colorful building of Festival Place. The Port of Nassau is beautiful, clean and the water is crystal clear. Hubby and I wanted to explore the Atlantis which we saw from the top deck but, since it was already late, we decided to stay on board and just go there the next day. Before dinner, we walk to the Festival Place and explore the nearby shops outside the port. We head back to the Festival Place, took pictures and back to the ship enjoying the hot tub and the jacuzzi on the top deck. The Entertainment crew performed a fabulous musical show plus other interesting activities so; we watched the major shows on board and had a fine dining dinner. Inside the vibrant Festival Place was this sign on the bulletin board. Festival Place has an information center where tourist can pick up pamphlets of tourist distination in Nassau. 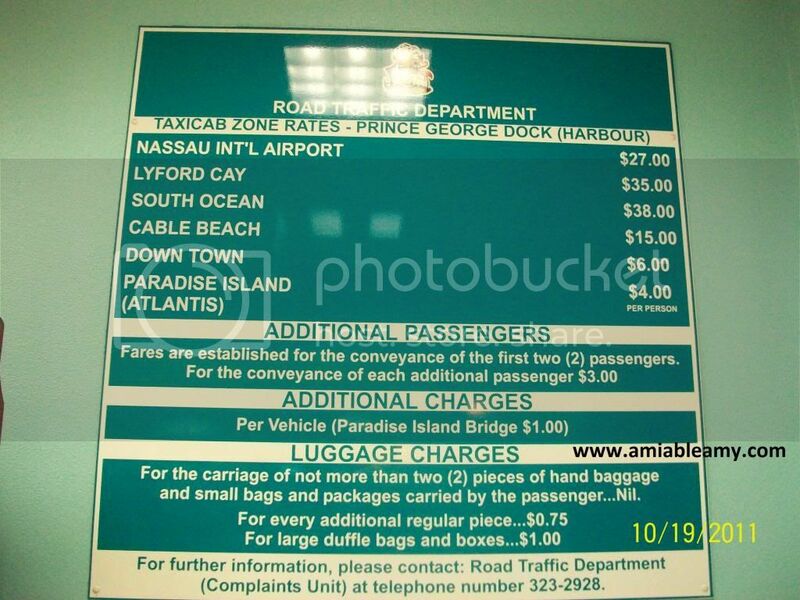 When we went to Paradise Island, we rode the van and paid $5/person. 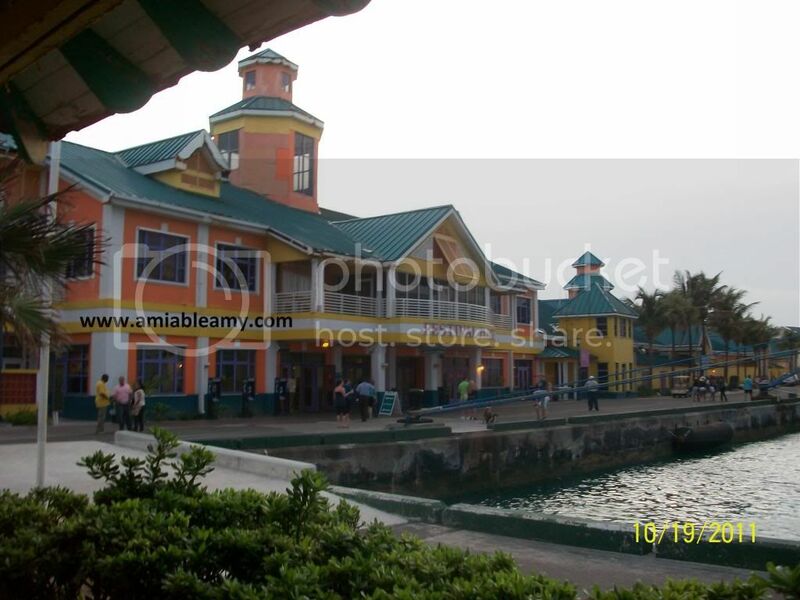 When we went back to the Port, we took the ferry boat ride located nearby the Marina Village in Atlantis. Surprisingly, the fare was only $3/person and it was more enjoyable because the view was fantastic and the scenic view was awesome. Anyway, here are some photos inside the Festival Place. 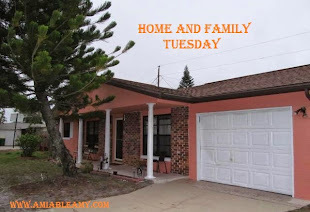 The Bahamian culture and colourful products are visible everywhere. The people are friendly and I also noticed that some cruise ship employees on their day off came here and used the WiFi connection. It was free in fact, I was able to use it as well. I took some souvenir photo of this colorful area. I took the photo below in one of the corners inside Festival Place. 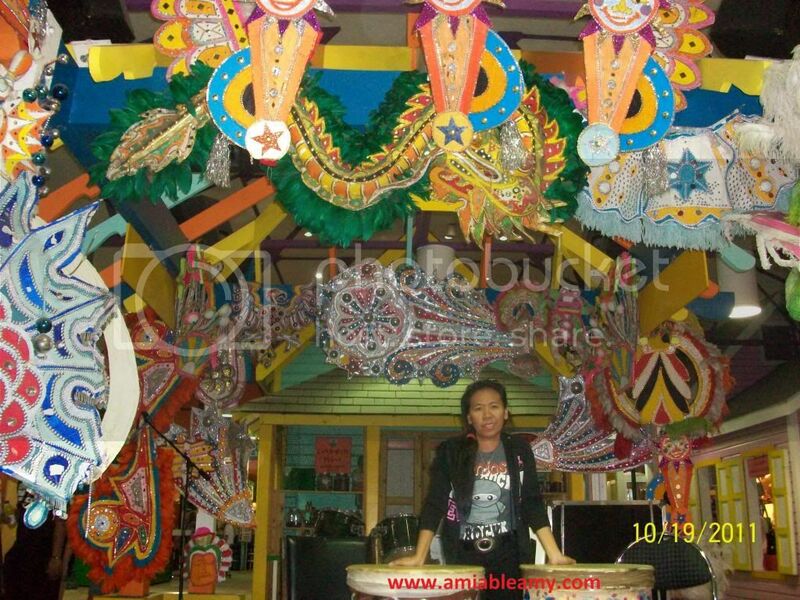 There were gigantic masks display inside ( part of their tradition and culture) because Nassau, Bahamas has the largest Junkanoo Parade. 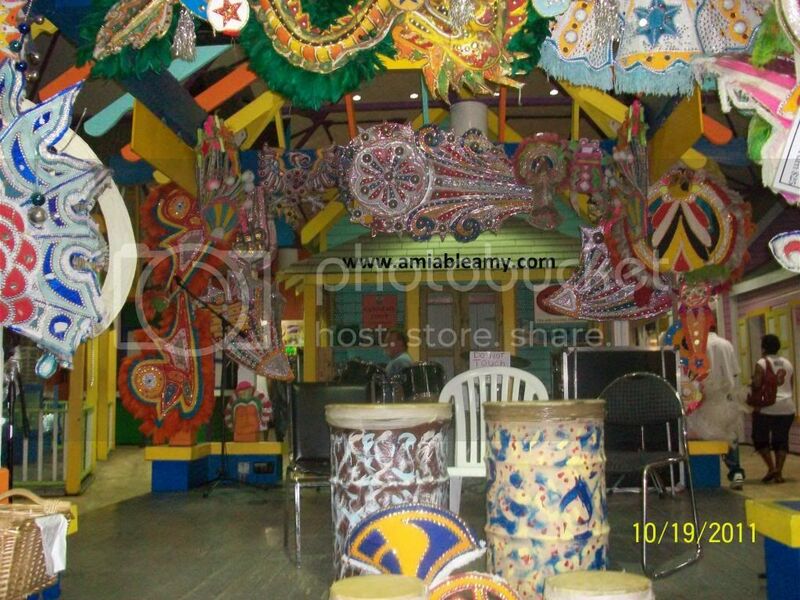 Junkanoo is a street parade with music happens in many places across The Bahamas. They have the street parades on December 26 and New Year's Day. 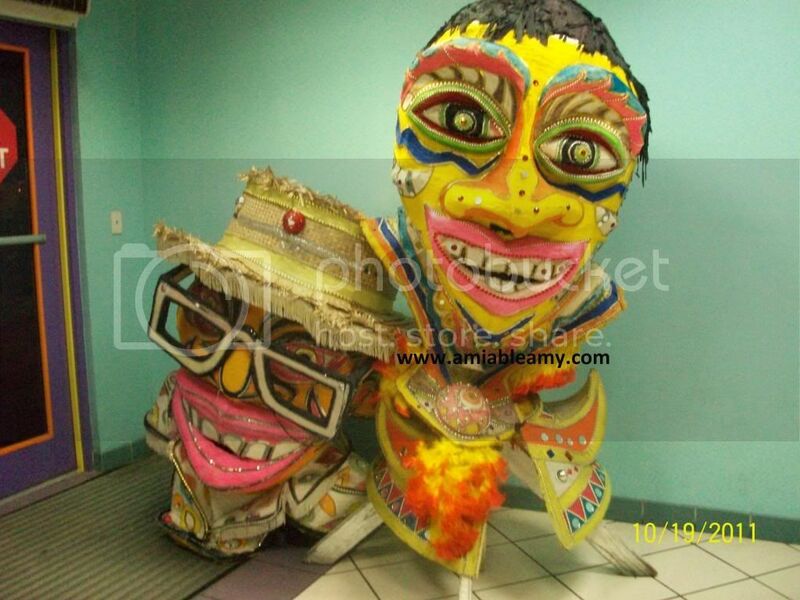 There are also Junkanoo parades in Miami in June and Key West in October. I wish to see those parades in the future. Here I am, taking a souvenir again. 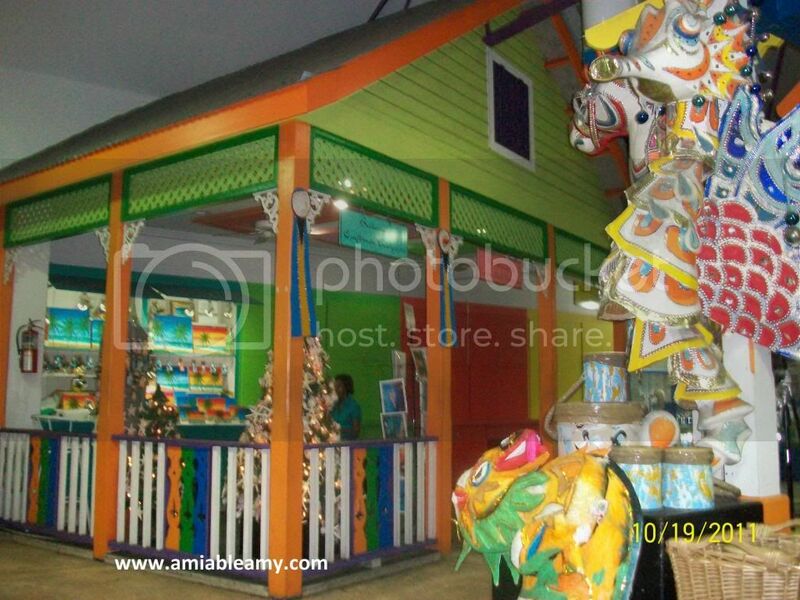 Festival Place has many small souvenir shops like the picture below. By this time, most of the shops were closed including the souvenir shops outside the Port. It was dinner time on board so; we head back to the ship. 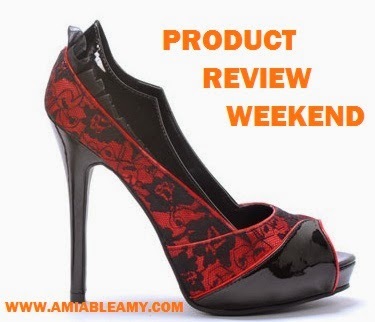 Have you been to a cruise? You should try cruising the (NCL) Norwegian Sky and visit Nassau in Bahamas. As for us, we will definitely go back to Nassau.